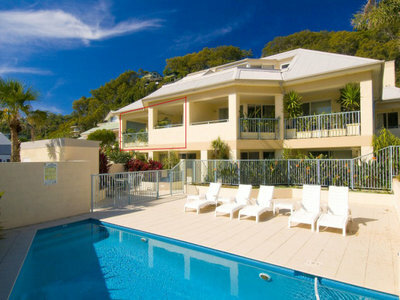 All Year Round Resort style living, with income. 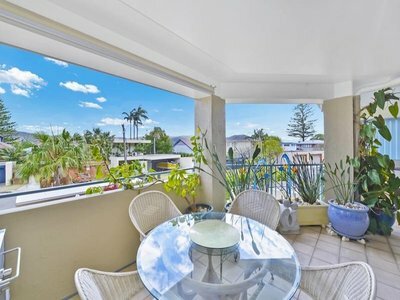 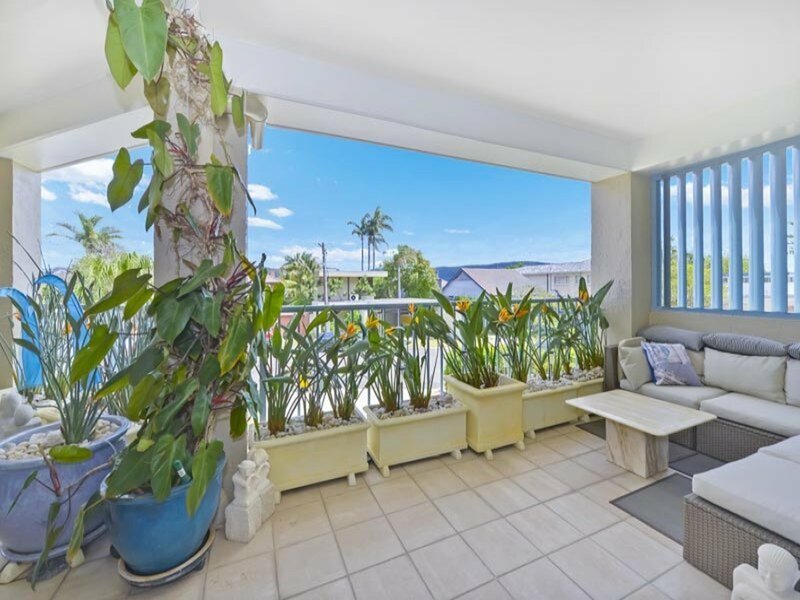 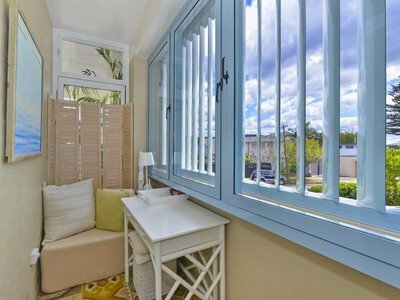 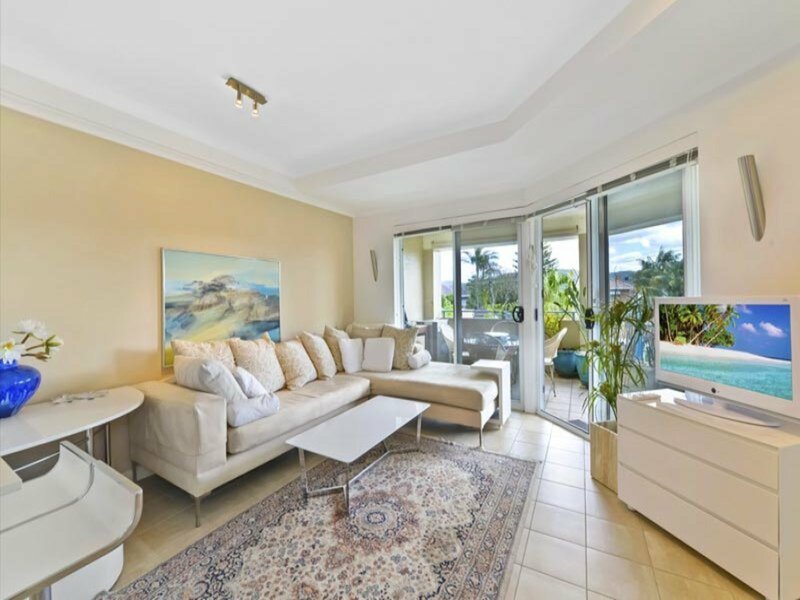 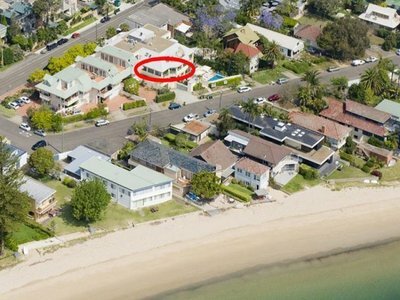 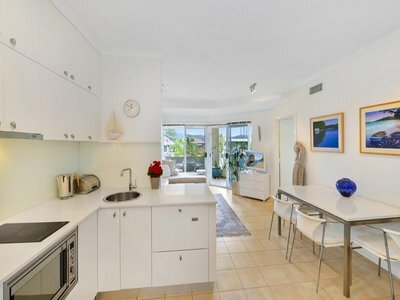 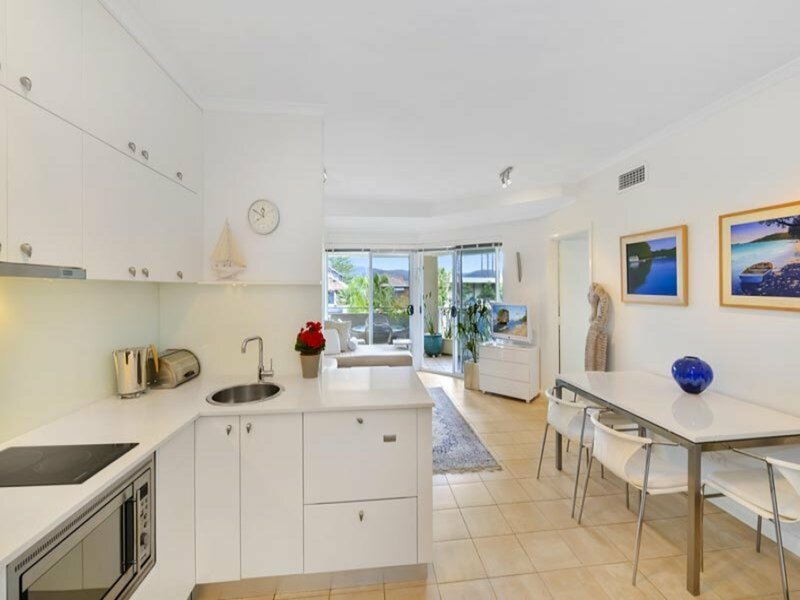 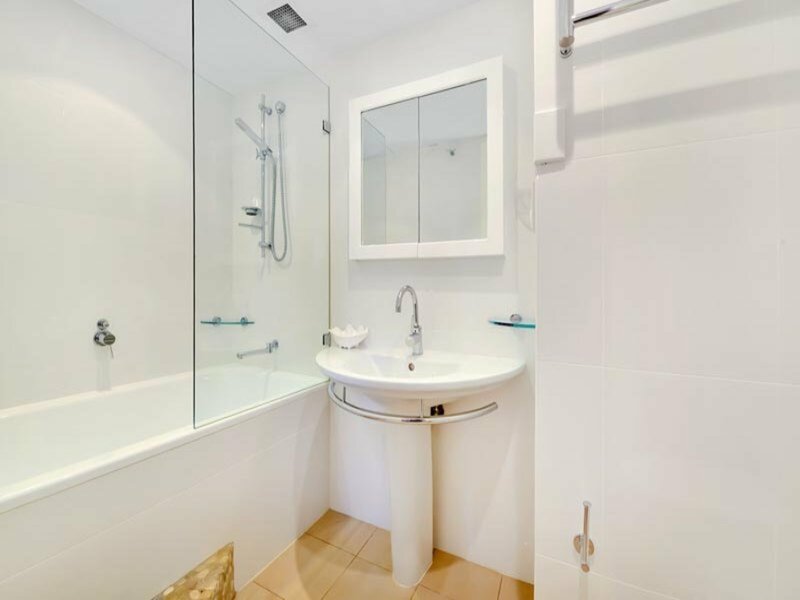 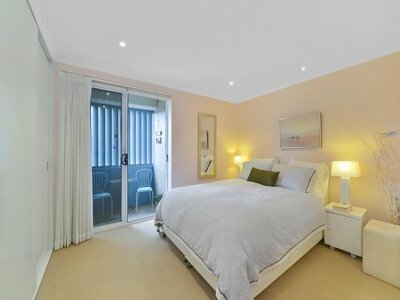 Palm Beach, one of Australia’s most iconic beach destinations has on offer a Five Star fully renovated luxury apartment, in excess of 100sqm, within walking distance of Snapperman beach, golf course, cafes and renowned restaurants. Live the lifestyle of the rich and famous whilst having it all funded by those wishing to share your exclusive lifestyle. 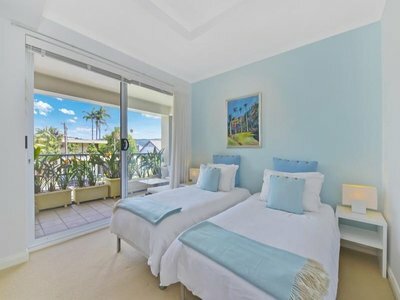 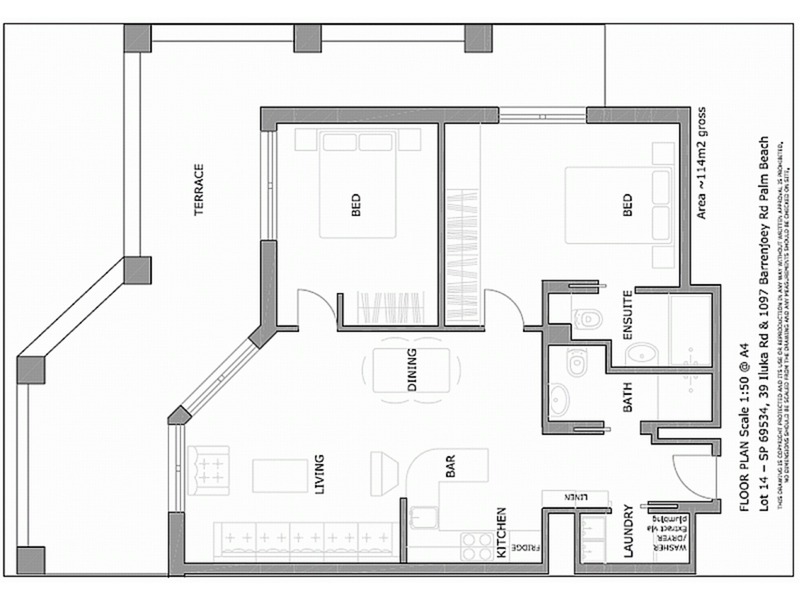 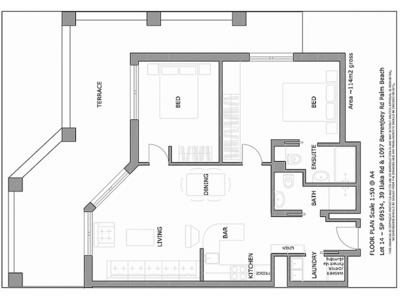 This “Best in the Block” single level apartment features total indoor/outdoor living by way of internal and alfresco dining, internal and covered terrace lounge areas, two large bedrooms opening to separate terraces, two full bathrooms one with spa, a separate parent’s retreat/study, masses of internal storage and laundry. Take a tour of the Hawkesbury River, Pittwater or venture up to the central coast on the high speed river cats, all accessed by the ferry close by. 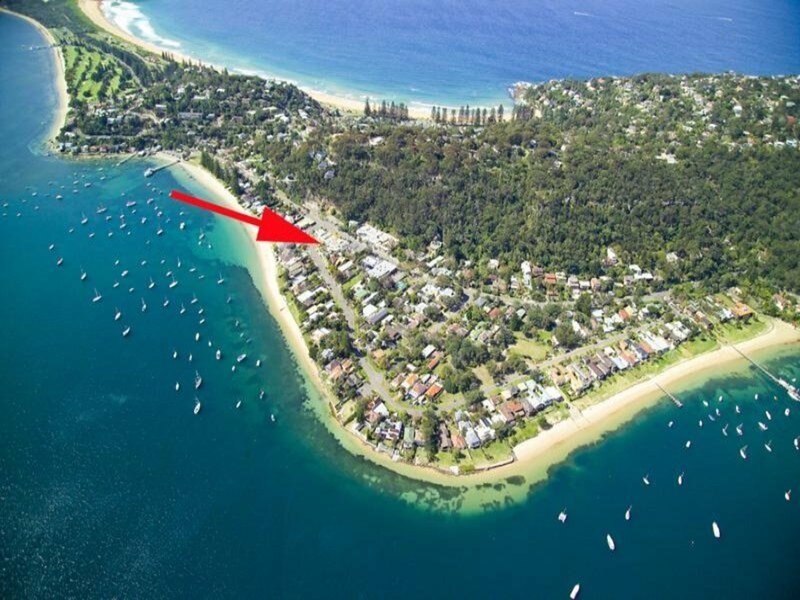 Also experience the many walks in the area such as the headliner to the famous Barrenjoey Lighthouse. 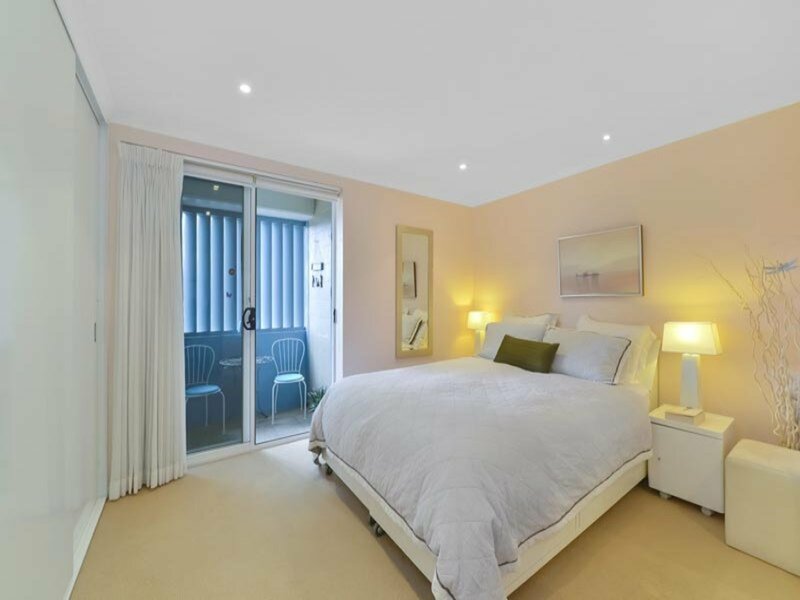 This prized location has it all, air conditioning, a heated swimming pool with spa, secure parking with storage room adjacent, lift access and shops close by. So if you are seeking the tranquil ambience of a beachside lifestyle for family and friends, legendary sunsets accompanied by the gentle lapping of waves in the still of the night and/or the lure of attractive investment returns, do not miss this one as it ticks all the boxes.